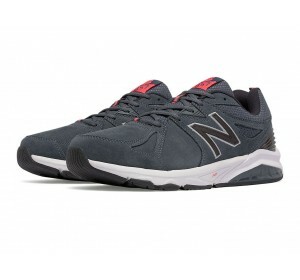 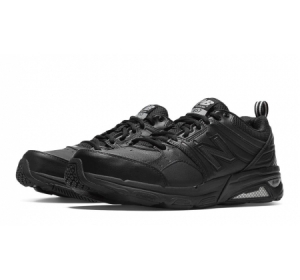 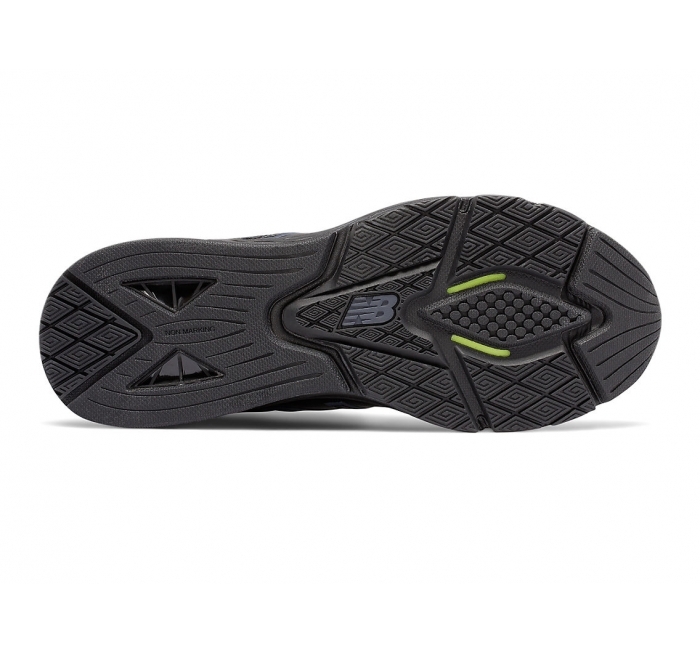 If you’re looking for superior stability along with total comfort, the New Balance 857v2 cross-training shoe is for you. 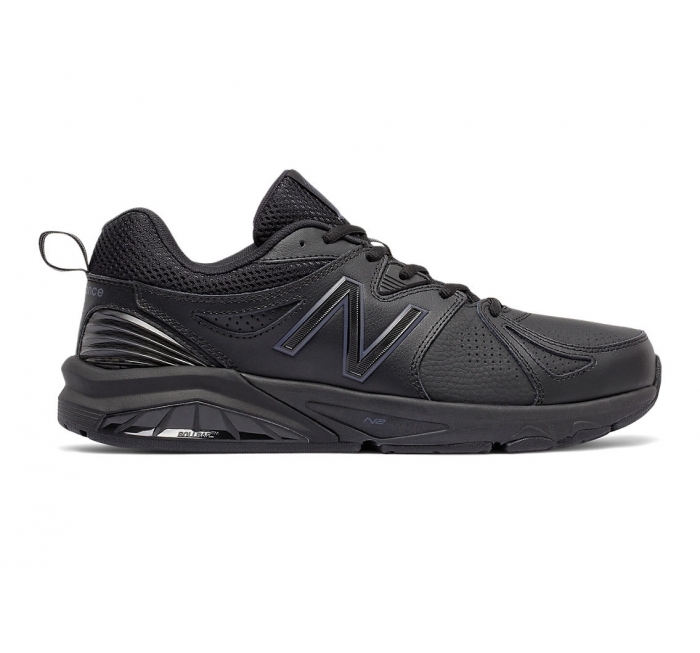 An evolution of the 850 series, the 857v2 has a powerhouse of stability features like ROLLBAR technology to help reduce rear-foot movement. 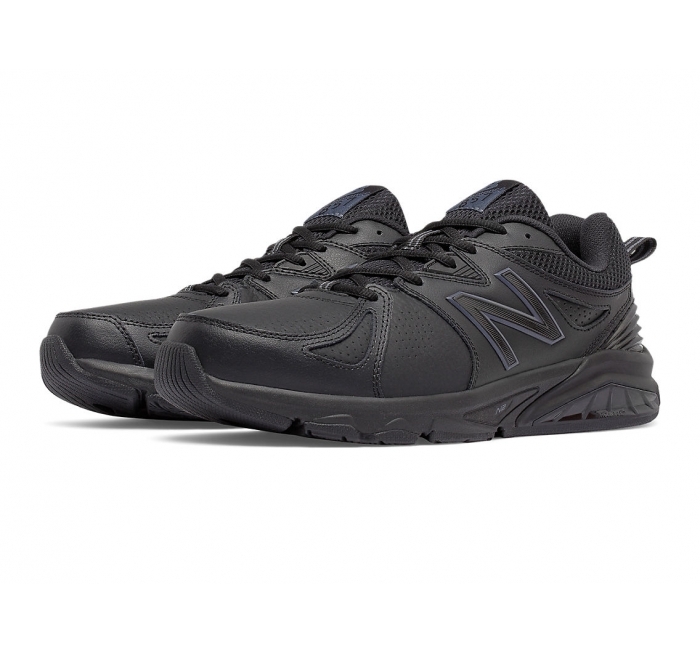 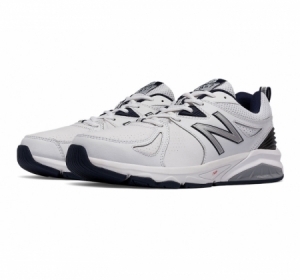 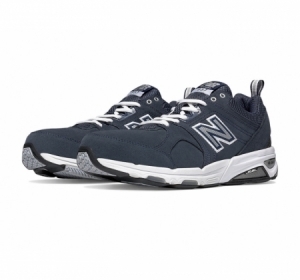 Additionally, for comfort from start to finish, this men's trainer offers an ENCAP® midsole and N2 cushioning for shock absorption comfort. 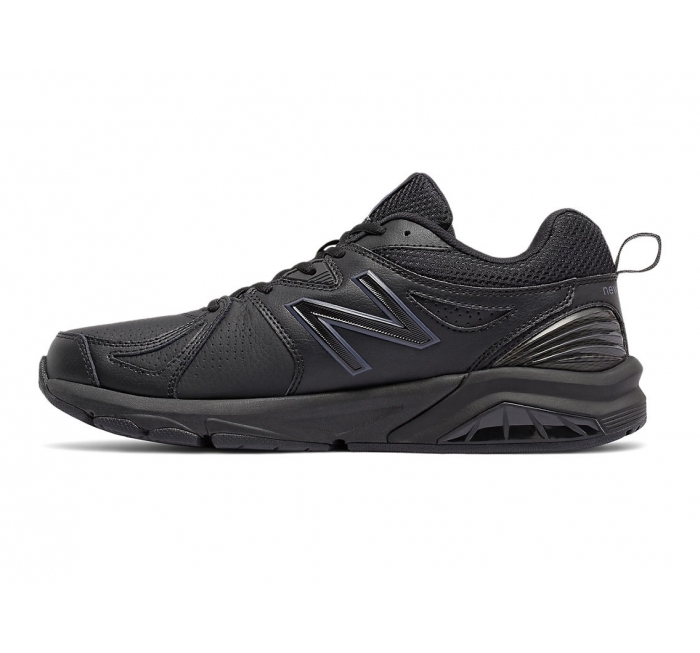 The black version of this shoe is slip resistant.